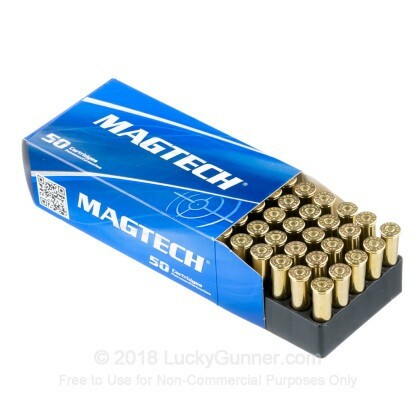 Newly manufactured by Magtech Ammunition, this product is excellent for self-defense and self-defense shooting exercises. This product is also great for shooting steel targets (softer bullet with less ricochet). 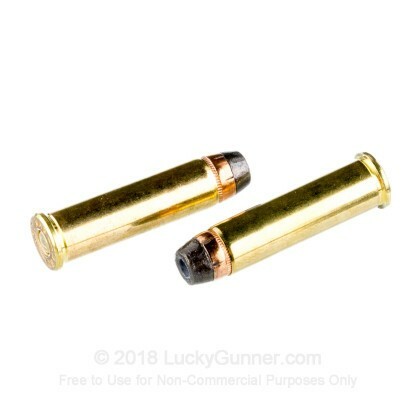 Each round boasts a brass casing, a semi-jacketed hollow-point bullet designed for maximum impact and controlled expansion, a boxer primer, and non-corrosive propellant. 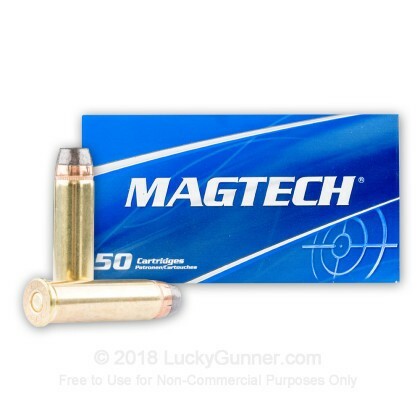 We don't have any reviews yet for this particular .357 Magnum ammo from Magtech. 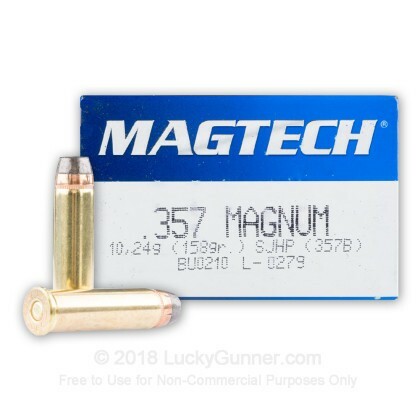 If you'd like to be the first to review this particular .357 Magnum ammo from Magtech, fill out the form below. 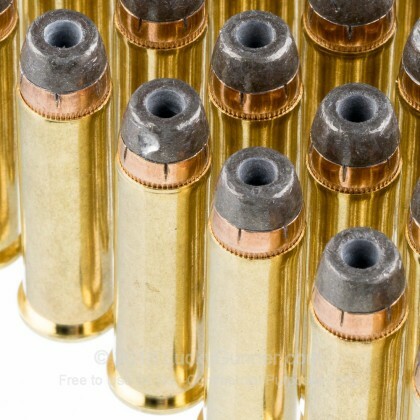 A: Unfortunately the manufacturer does not offer this by the sealed 500 round cases. We are able to offer a discounted price when purchasing 10 boxes or more of this ammo. Please see the discount percentages located below the price, after clicking on the 50 round item. 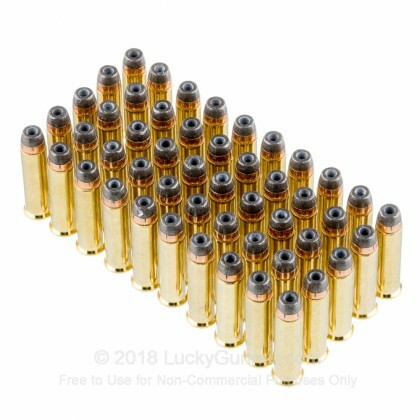 If you have any additional questions about ammo, feel free to send us an e mail!